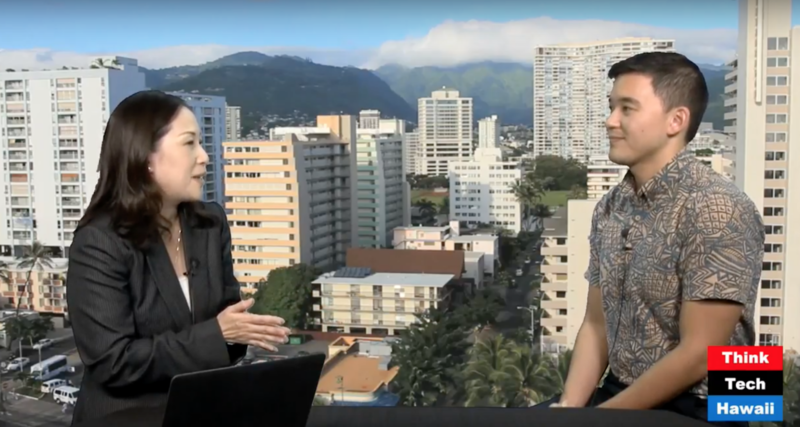 Here in Hawaii, we work together to solve common challenges. No other approach would do for an island state. 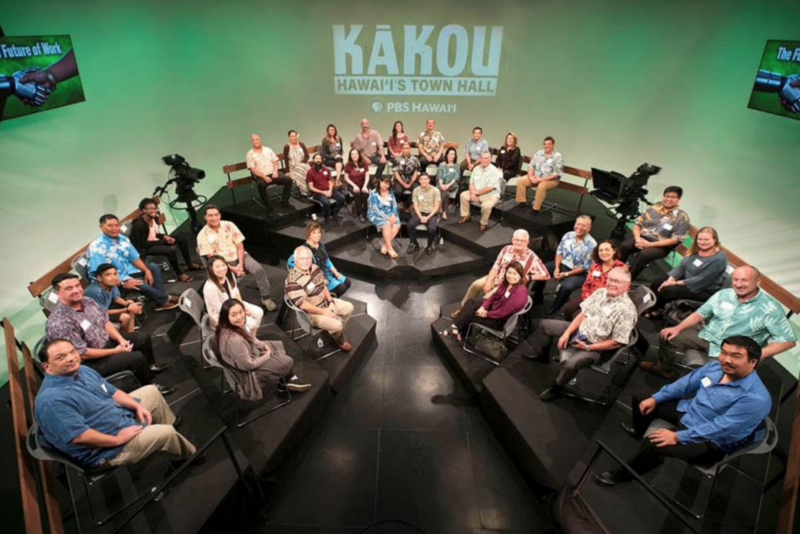 That’s why the latest PBS Hawaii KĀKOU series—a live community town hall—is all about crowdsourcing ideas for social change! It was incredibly exciting that we were invited to participate in the series last month, alongside more than 30 local leaders. We discussed the future of work and our changing global economy (which was right up our alley). You’ll find David speaking in a segment at the 1:05:00 mark—and if you want to learn more about the program in New Mexico that he mentioned on the air, click here! Click HERE to watch the full town hall. 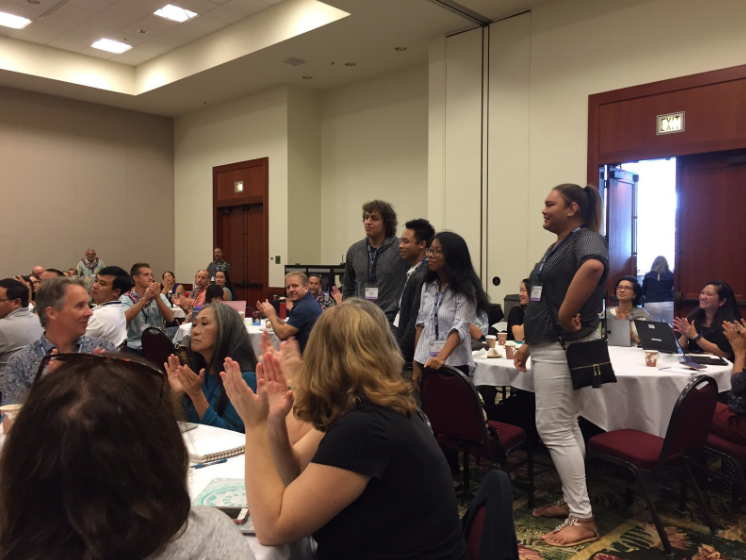 This year’s WAVE class teamed up with students from SEEQS charter school to facilitate workshops and judge projects at the Leading Schools of the Future Conference. Their audience? Innovative leaders from traditional public, charter and private schools to learn and explore! Just two months into the program year, and these awesome youth advocates are truly making waves!!! 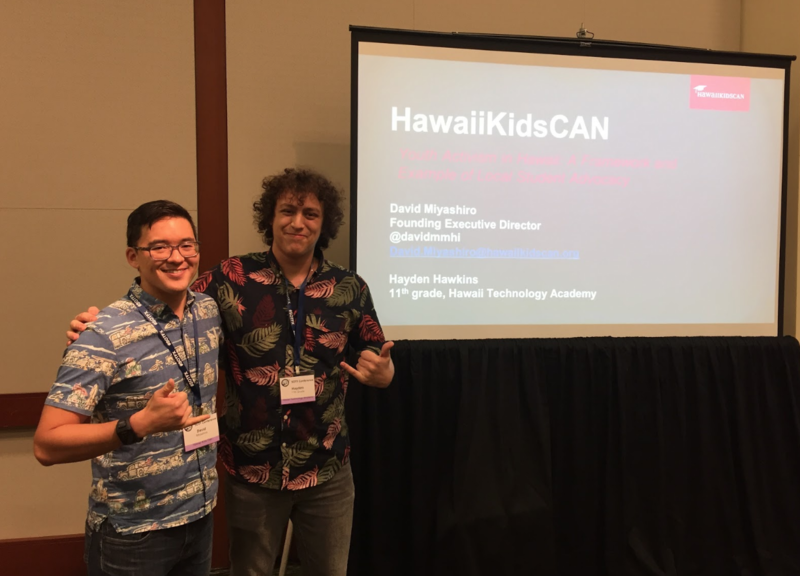 A few days later, Hayden from our WAVE crew (a student at Hawaii Technology Academy) joined David at the Schools of the Future Conference. Together they led a thought-provoking session that highlighted our WAVE program, got people talking about student voice and challenged educators to make a plan for elevating student voice in their own day-to-day work. 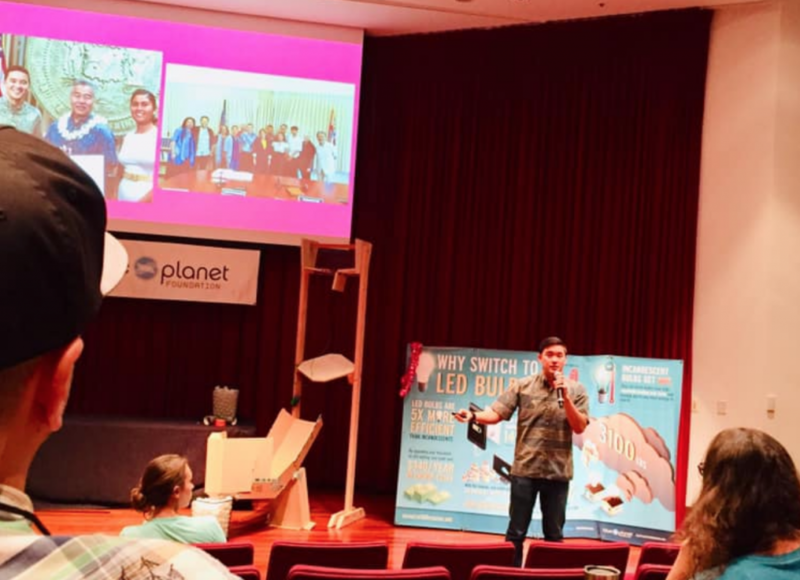 David had a great time at the Blue Planet Foundation’s Student Energy Summit, sharing about student voice and advocacy with teachers and students. We also continued to fill up our mobile student feedback wall. 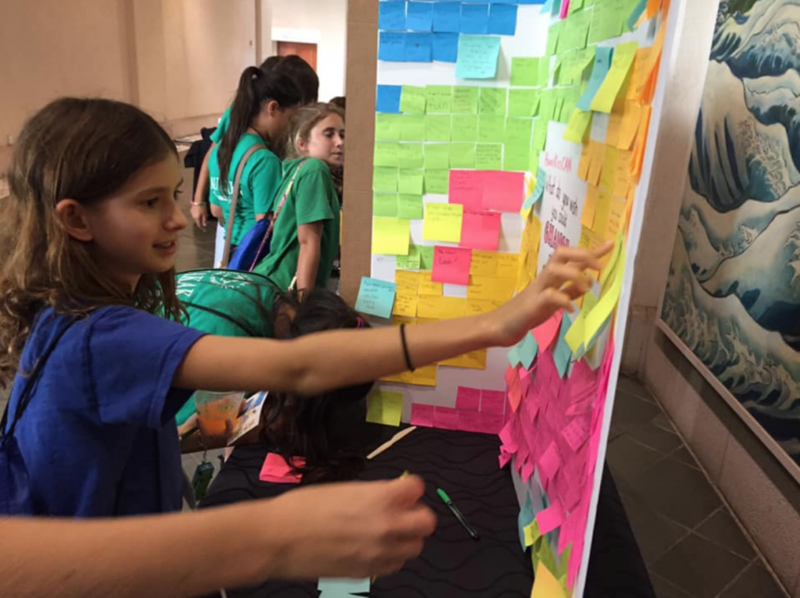 This time, students said they wanted more time in school to focus on developing new renewable energy technologies and their applications! That’s it for this month’s wrap-up—but our work never stops! Stay tuned to possibly catch us on the radio waves in the near future. And don’t be surprised if you see our WAVE students at even more community events!